Have you heard about it before or does it sound like a crazy idea? It´s ideal form of holidays for group of friends, couples or families. 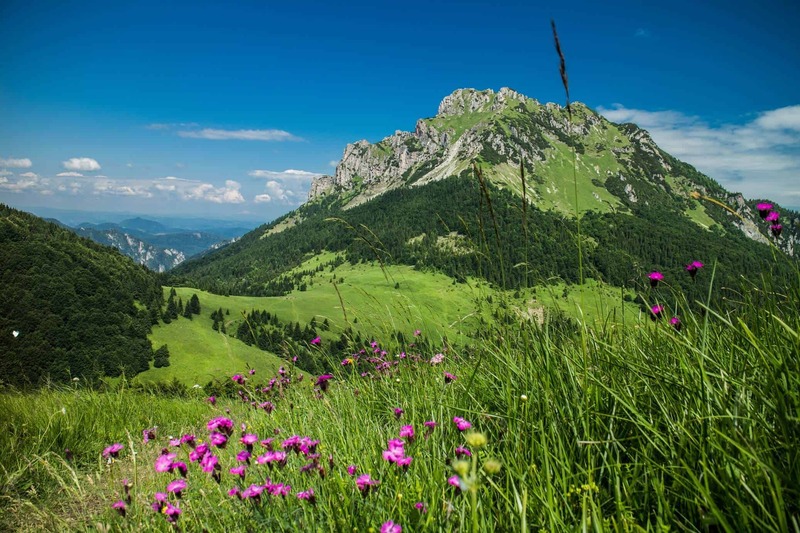 There are several benefits of self-guided walking holidays. 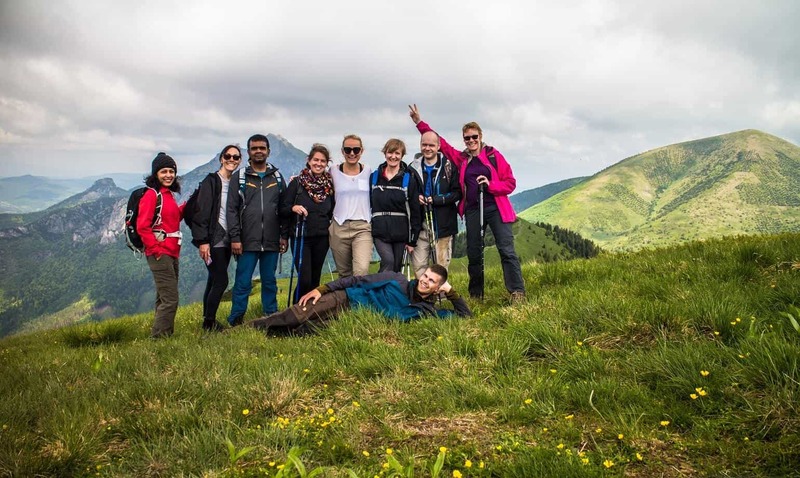 If you prefer to be independent during your walking holidays, you should consider self-guided holidays. During self-guided holidays, you stay independent from the group of other travellers and from the guide. You are the master of your time. When walking on your own, you can walk at your own pace. You don´t have to wait for the rest of the group or you don´t have to rush, if the group is faster than you. If you want to take pictures, you can take as many as you want. If you want to have a break, you can. Whenever you want. Probably the biggest advantage is the time saved by gathering all the important information about the area, accommodation, transportation etc. This all is provided by the locals, who know everything about the area and it´s easier for them to organize the holidays for you. You don´t have to google answers of your questions, you can simply write them in one email and wait for the reply. Usually, every booking request is approached individually, so the proposed itinerary of the walking holidays is not obligatory. Often, it´s tailored to your needs. 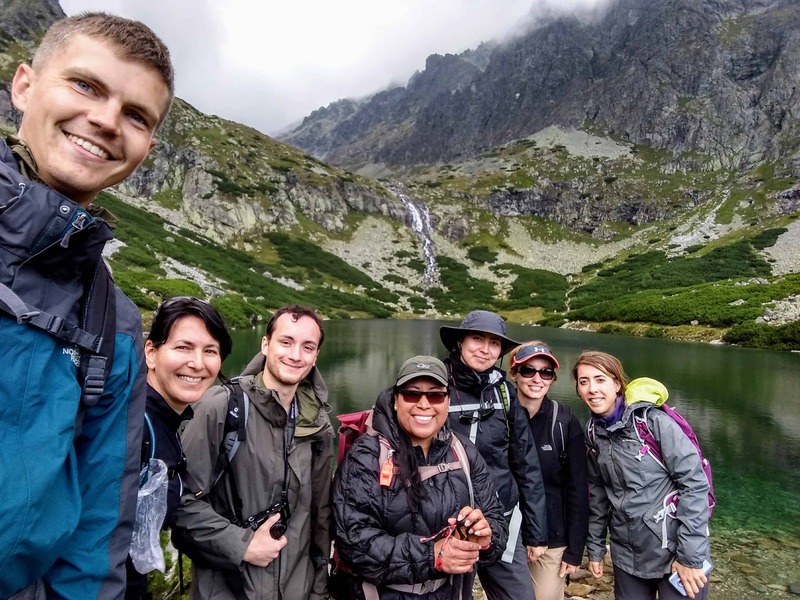 Self-guided walking holidays in Slovakia, especially in the High Tatras, are easy to navigate, what is a big advantage. 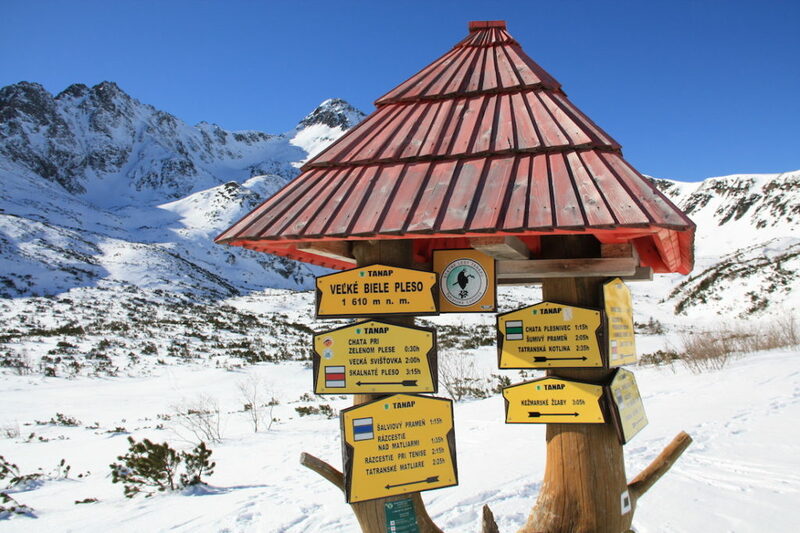 Being able to navigate in the mountains is not a must in Slovakia. Our hiking trails are clearly visible, there are signs on every hiking trail junction and you can find the marks approx. 250 meters far away one from another. 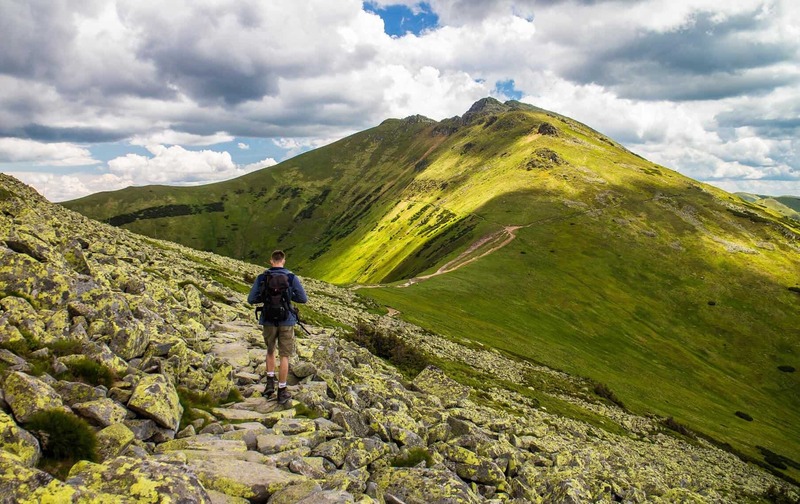 The best self-guided trekking holidays are in the High Tatras. You can walk from hut to hut and do a different hike every day. You can spend couple of nights at the same hut, so you don´t need to carry the heavy backpack with all your stuff every day. It´s possible to do moderate or challenging holidays as well. The mountain huts are well equipped and you don´t need your own sleeping bag.